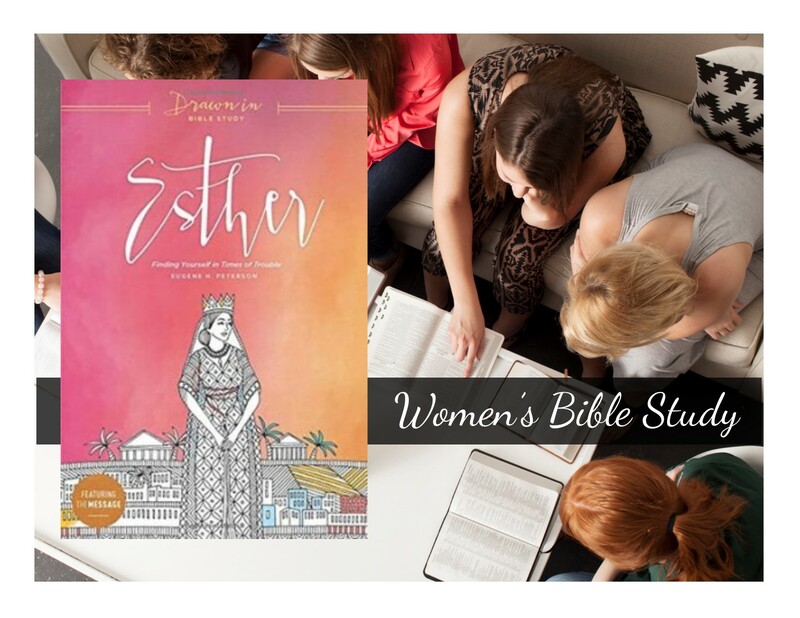 Learn About SISTERS ync.You are Loved, Valued and Relevant to this Generation! 9931 W Cable Car St.
Let us help you create the life you imagine! 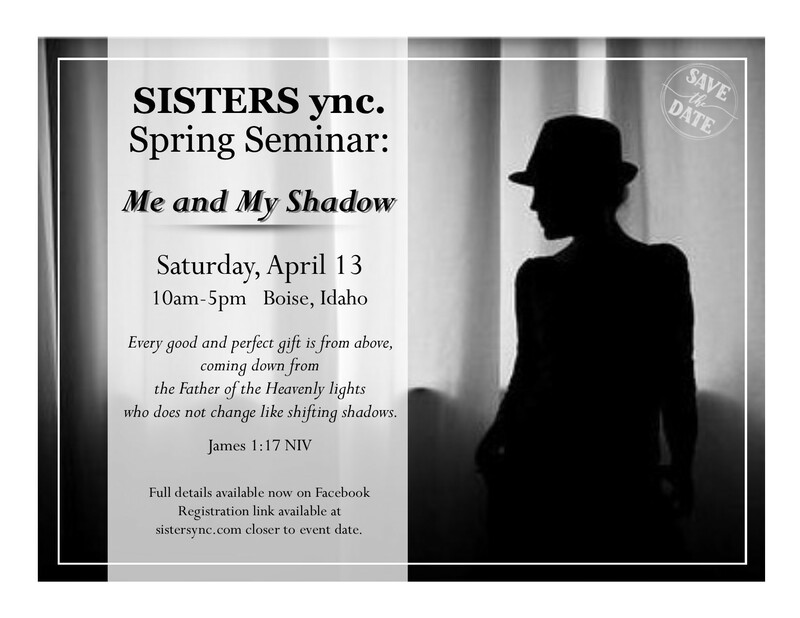 Check out our specialty services and bring SISTERS ync. to your city. 3401 Brazil St. in Boise. 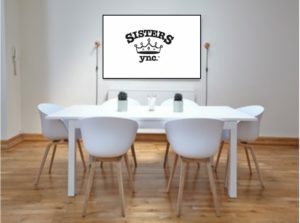 SISTERS ync. consistently fulfills community needs using resources at hand. We're always looking for partners to lend their support. For your convenience, donations can be mailed to the address below or can be made to SISTERS Ync. here.